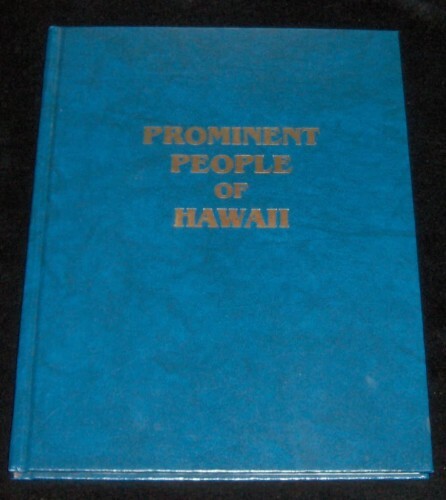 Hardcover (8 3/4 x 11 1/4), Delta Publishing/Watumull Investment Company, Honolulu, 1988. 229 pages. Clean and tight with minor rocking to hinge, moderate edge and corner dents, dents back cover. Reference for businessmen, scholars, historians and others.